Coerco is a supplier of water tanks that WA residents and business owners can count on. Our tanks are watertight and guaranteed leak-proof, so you are assured that your water supply remains pure and suitable for drinking. Our poly water tanks are designed and manufactured under very strict conditions to ensure that they are always of the highest quality. All our tanks are fully UV-stabilised in all colours so that they are able to withstand the often harsh conditions of the Australian climate. 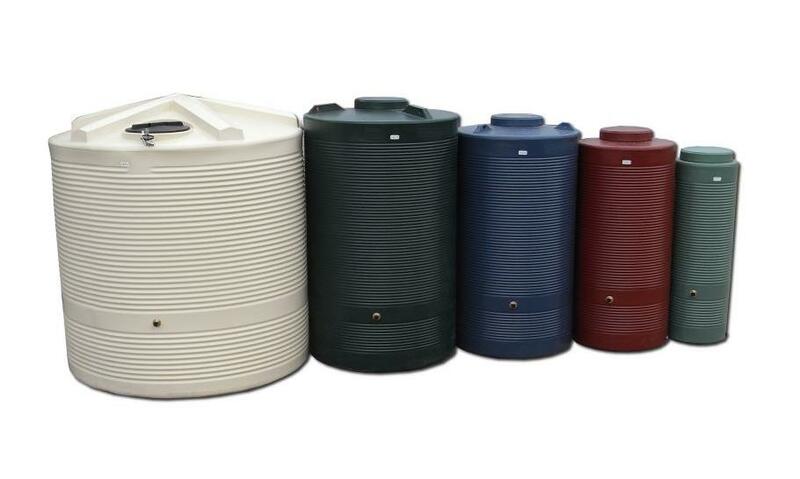 Coerco water tanks are manufactured using only the best linear, low-density, food grade polyethylene, which offers excellent chemical resistance and structural durability. All of our tanks feature a self-supporting roof design, which has been proven to be among the strongest and most durable in the market. Coerco water tanks feature a one-piece construction, which means the roof and walls are moulded as one, with no seams or parts lining the walls. The roof is never cut off and screwed back on at any stage, so you know that it is completely leak-proof. This is especially apparent in our flat walled tanks, which are supplied with screw in lid, overflow, outlet, and ball valve. Our slimline tanks feature an attractive space saving design that is perfect for under eave lines and pathways. Contact us for more information regarding your water tank needs or Download our Catalogue from the link below.